Jumpsuits have made a comeback this year but the question is, are they here to stay?! If it were up to me, they never would have left! Jumpsuits are one of those pieces that you can throw on and instantly look put together! 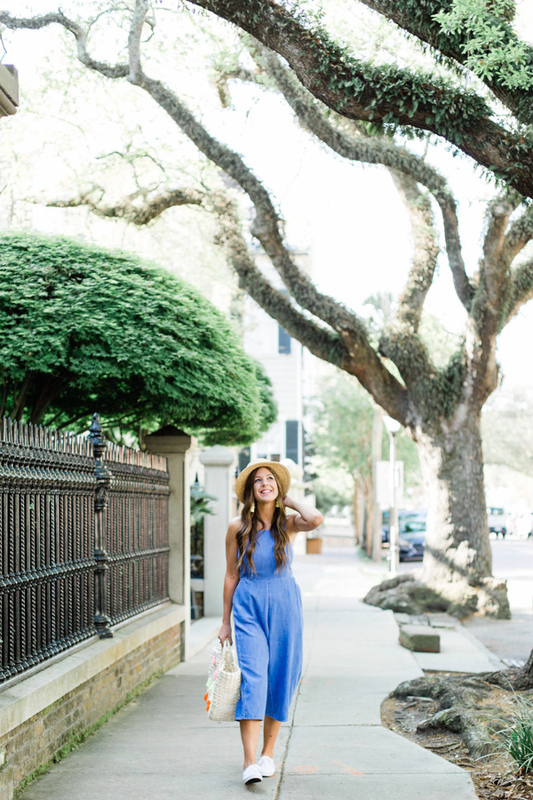 They may not all be comfortable but this chambray jumpsuit is beyond comfy- so perfect for spending the day walking around downtown Charleston! What trends are you loving lately?! I hope they stay! They are def so comfy and cute! Looking gorg girl! 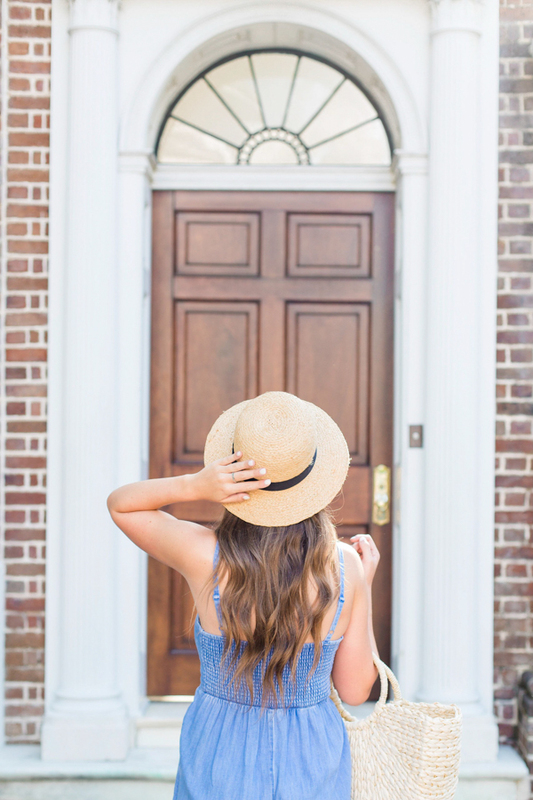 I have an obsession with jumpsuits and this chambray one is so cute! I sure hope they are here to stay! I hope so I am obsessed with them. Love this chambray one on you. Also, I might hit up Charleston sometime soon so I'll have to keep up with you! I'm currently obsessed with red accessories. I really hope they stay! I do like this trend, I just need to find one that is good for longer torsos! I love this one on you girl! Yes they are! Forever and always! I sure hope they are here to stay!! Love love this denim one! I sure hope they are here to stay because I LOVE them! This one especially! I wish I had time to order it before leaving for Nashville on Wednesday. I really hope they are a trend that stick around! 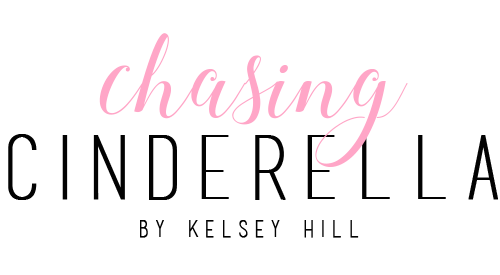 I haven't been able to take advantage of the craze (because, pregnant), but I would love to soon! I love your jumpsuit!! You look so cute!! I hope so! This one is so cute! I agree girl! Love a good jumpsuit! 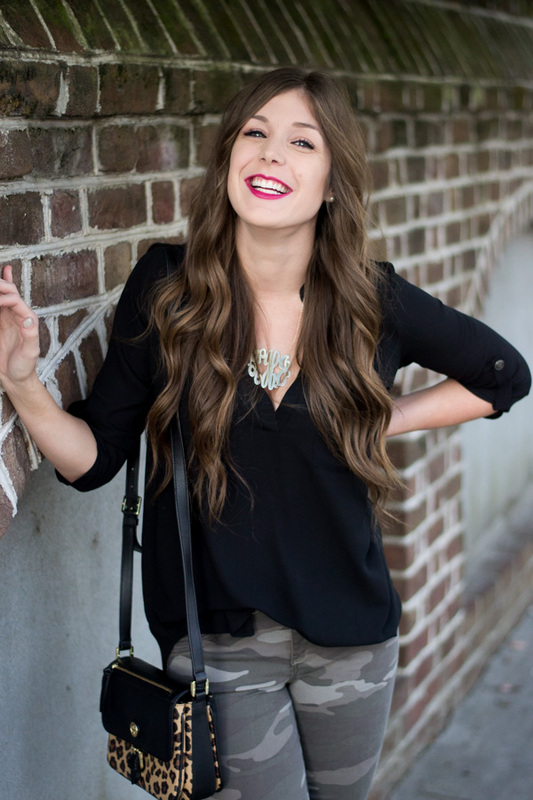 This jumpsuit is so cute and I love them because they can be so comfy and chic! Oh I just love jumpsuits! And this one is so cute on you! I think so! They are so easy to wear and so freakin cute! I love that jumpsuit on you and that bag is so fun too!